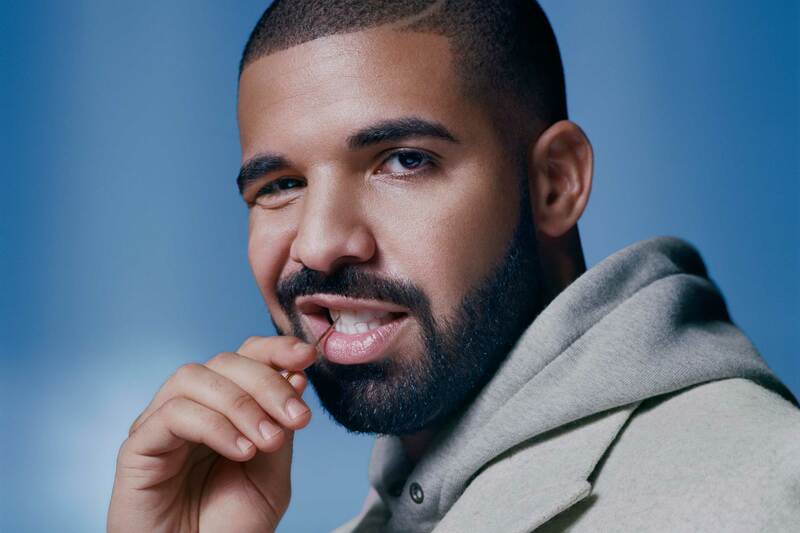 A beat-up old notebook belonging to Drake might land a keen-eyed worker a big payday, because the inside’s full of handwritten notes, rare lyrics … and his John Hancock several times. The notebook also includes multiple Aubrey Graham signatures (his real name), personal notes and various phone and credit card numbers … possibly his uncle’s. 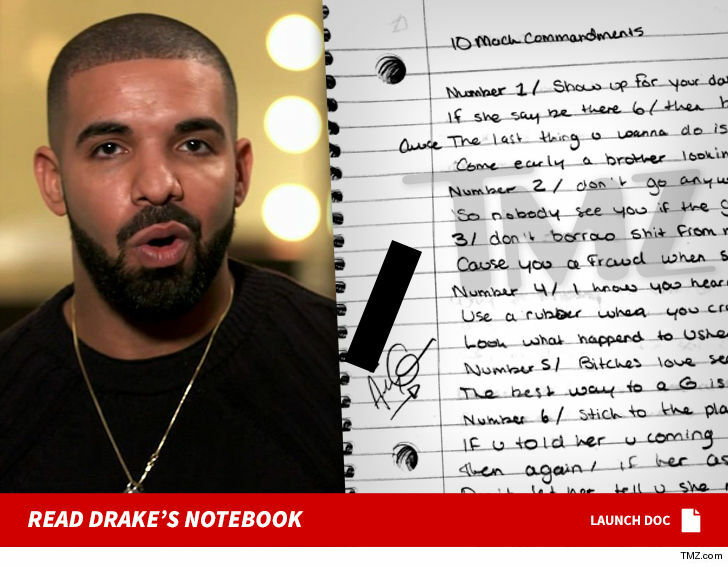 Gary Zimet, owner of MomentsInTime.com, tells TMZ … the notebook was recovered from Drake’s grandpa’s furniture factory in Toronto about a decade ago. We’re told it was nearly thrown out, but someone on the cleanup crew nabbed it and is now selling it on the site. Zimet says he knows the book’s legit based on where it was found, and the signatures look like the one Drake now uses. It’s unclear exactly when each entry was written, but the copyright in the front of the book is dated 2002 — a year after he started his 8-year stint on ‘Degrassi.’ It can be yours … for a cool $54k.